Ahoy there! The long wait is over. 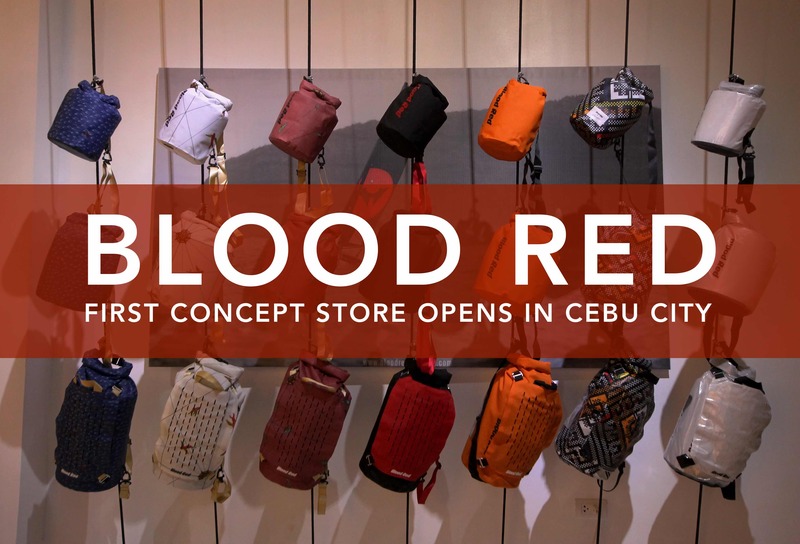 Sailing-inspired clothing brand Blood Red finally opens its first concept store in Cebu City on July 24 (Monday). 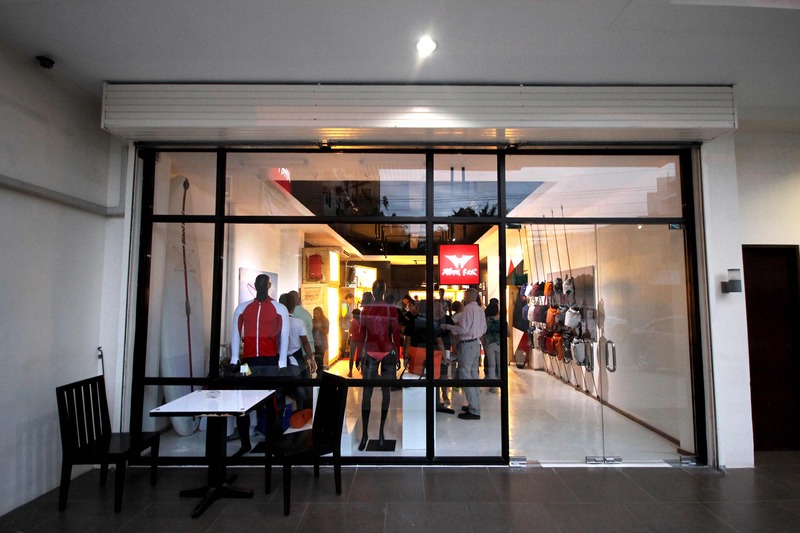 While the brand has been sold nationwide through retailers in the Philippines, Hong Kong, Thailand and Canada and via their online store, this is their first standalone concept store, since they started out in 2007. Known for their innovation and attention-to-detail to both aesthetics and performance, the Cebu-based international brand primarily carries water sports wear for men, women and children like rash guards, leggings, swim shorts, board shorts and bikinis. 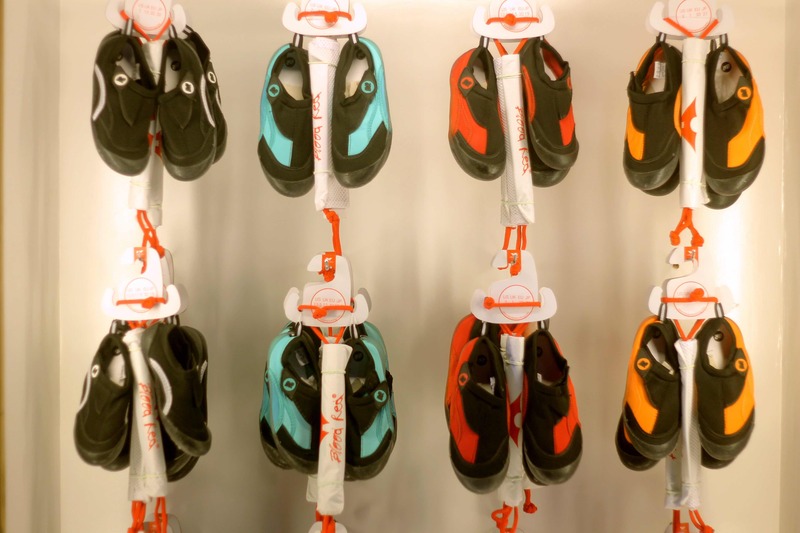 They also carry lifestyle items like hoodies, caps and backpacks, as well as accessories like dry bags, dry pouches, aqua shoes and technical sailing gear. Like its product lines, the store design itself was inspired by the sport of sailing, its well-curated space meant to inspire customers with a sense of adventure and exploration. 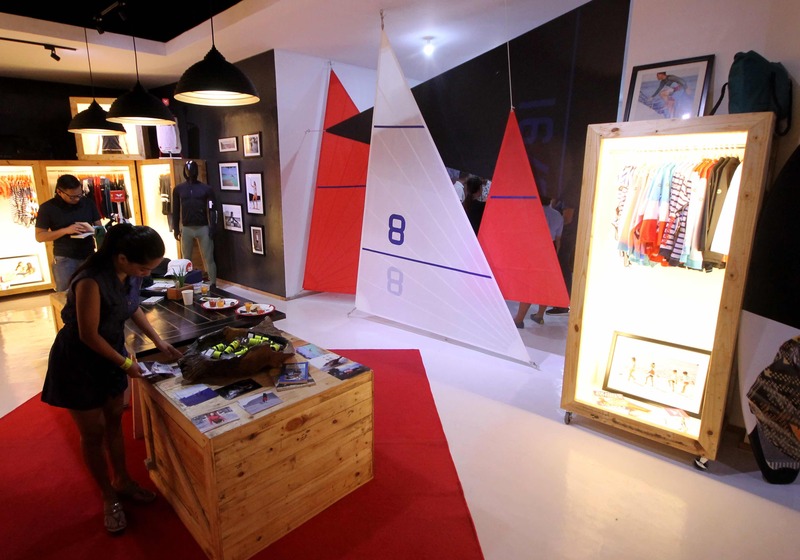 Apparel are displayed in wooden crates, dry bags hang on ropes and triangular sails creatively serve as a divider between the store and office areas. Their main office and stockroom is conveniently just next door. 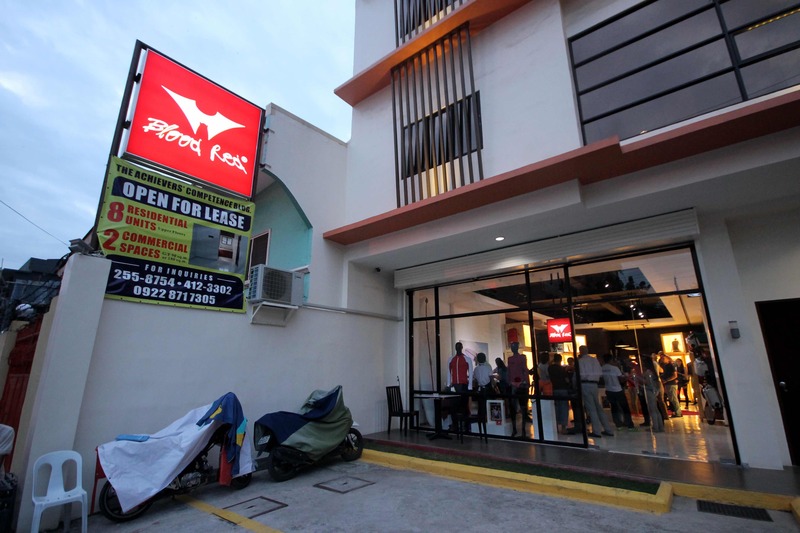 Visit the new Blood Red store at 1427 East Capitol Road, Barangay Capitol Site, Cebu City (behind AXA Building along Escario St, 300 meters away from Cebu Provincial Capitol). Opening hours are Monday to Saturday, from 10 AM to 7 PM.